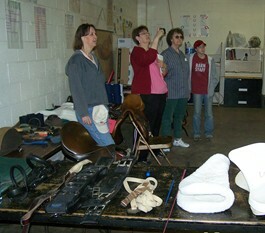 For current activities, please visit our Facebook page. 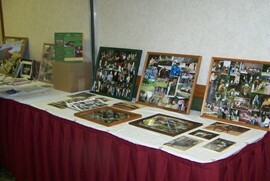 Meredith Manor held it's third annual Visitor's Day on May 16, 2009. 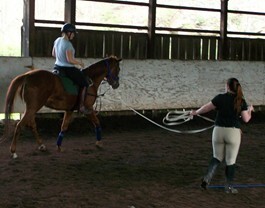 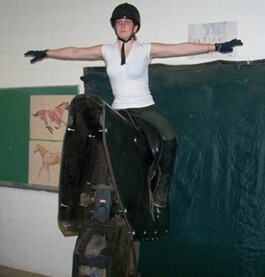 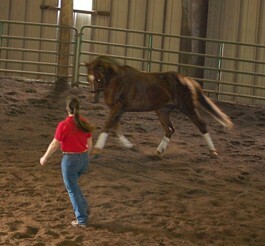 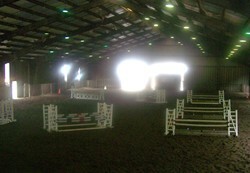 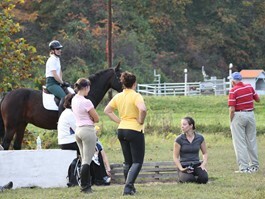 The jumping students and staff participated in a jumping clinic in October. 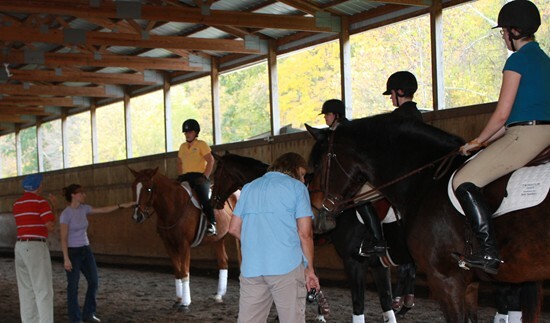 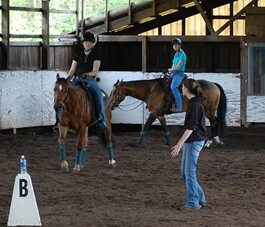 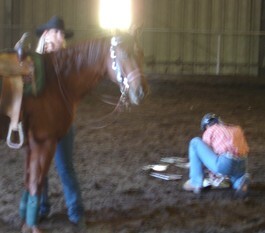 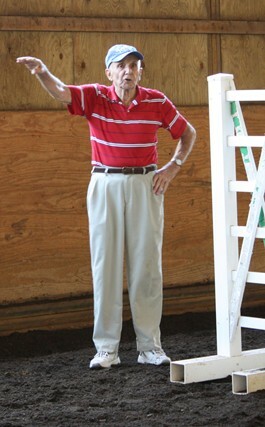 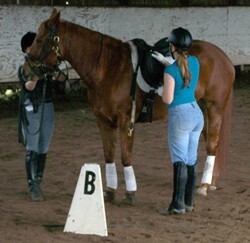 Helmut Graetz taught the 2nd through 6th quarter jumping students and did a special clinic for staff. 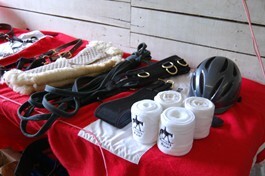 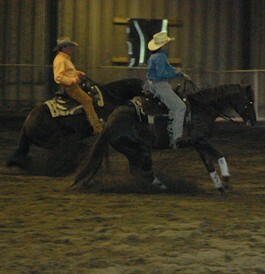 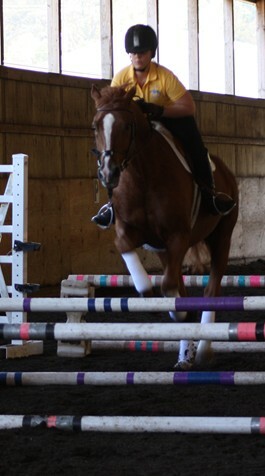 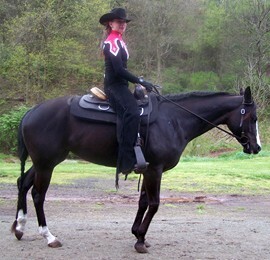 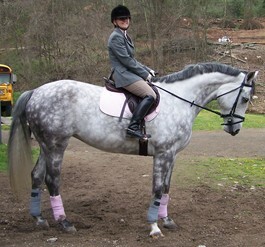 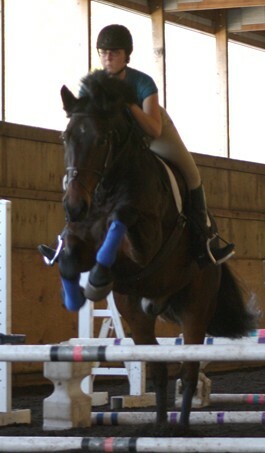 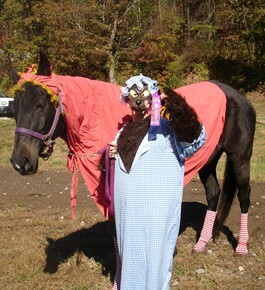 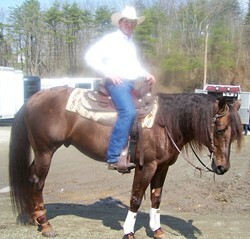 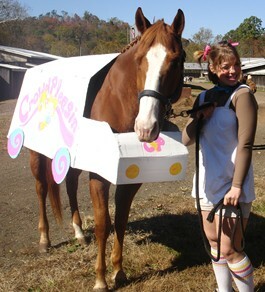 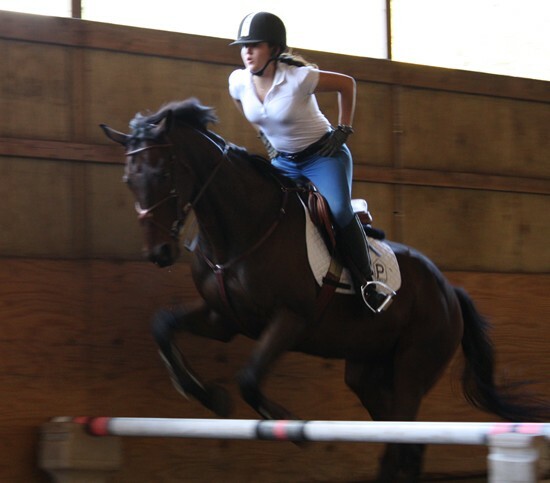 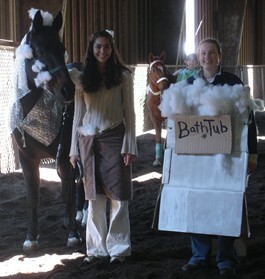 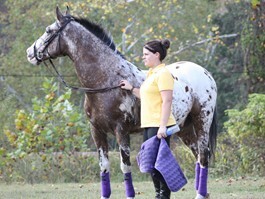 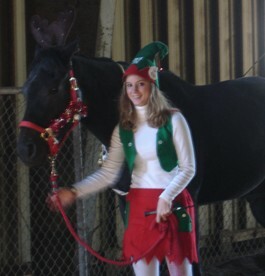 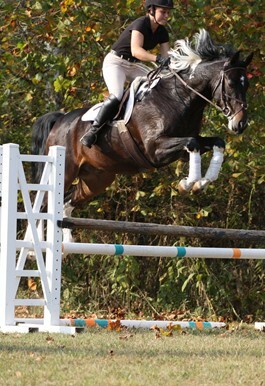 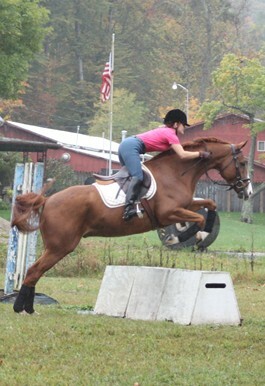 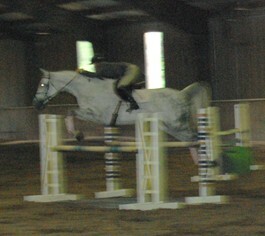 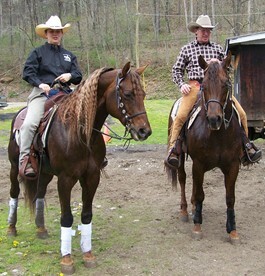 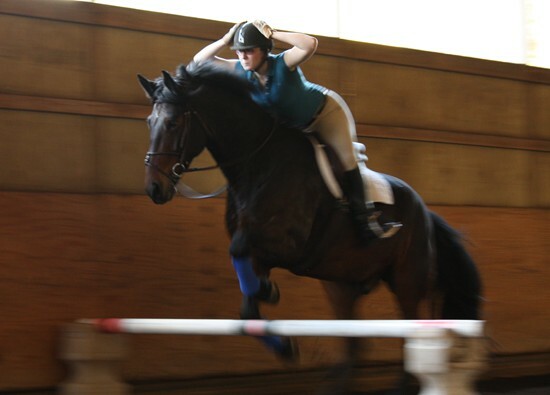 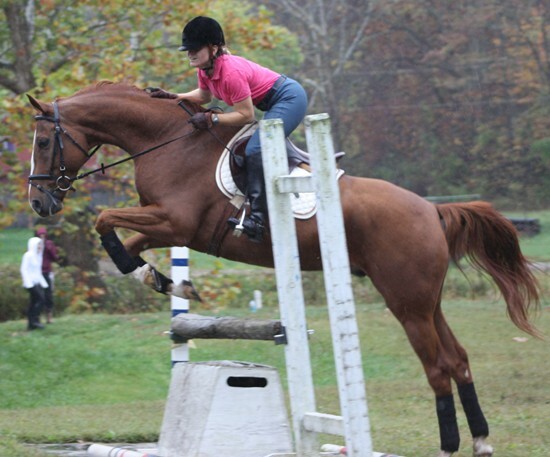 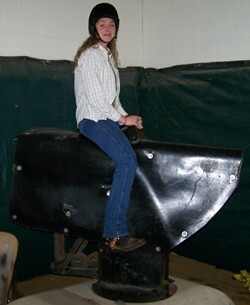 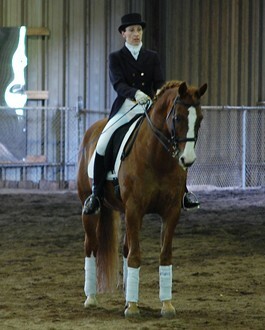 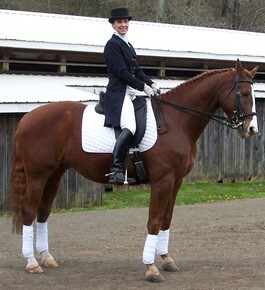 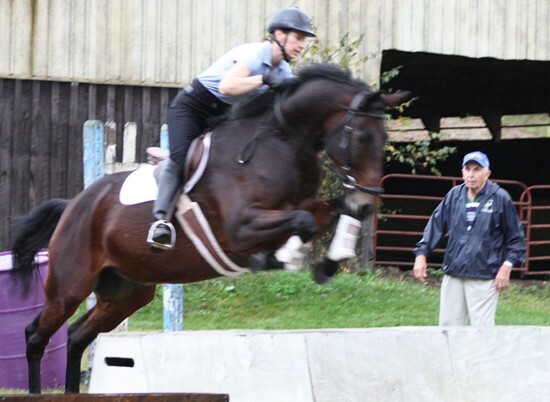 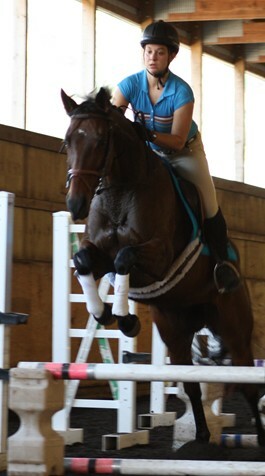 Helmut is from Lexington, KY and has competed in Jumpers and Eventing for many years. 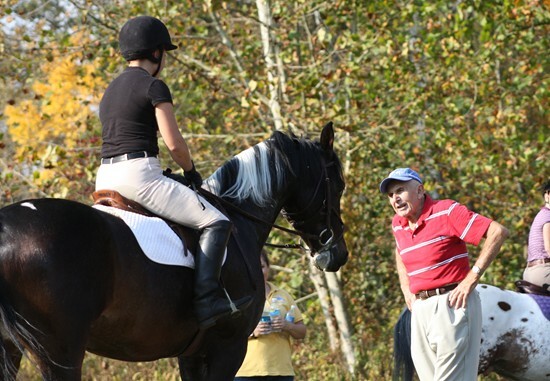 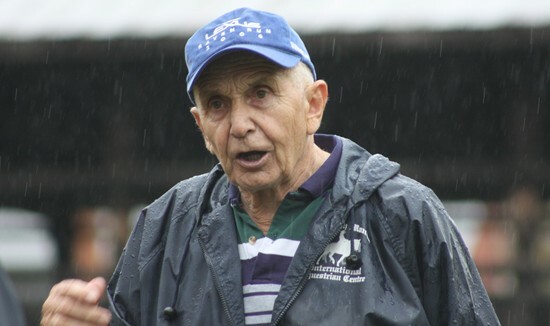 He is a Legend of the USPC and has been involved in Pony Club for over 50 years both instructing and serving on the Board of Governors and Advisory Committees. 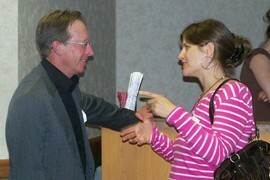 Everyone had a wonderful learning experience and we are all eager for Helmut to return. 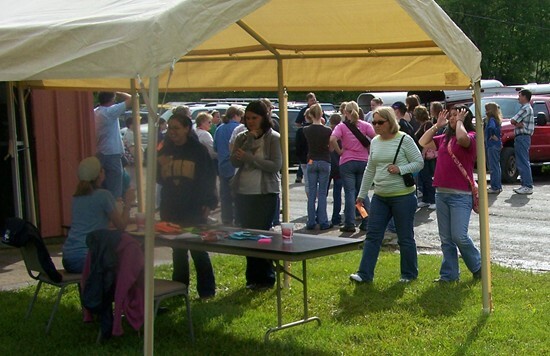 Meredith Manor held it's second annual Visitor's Day on April 19, 2008. 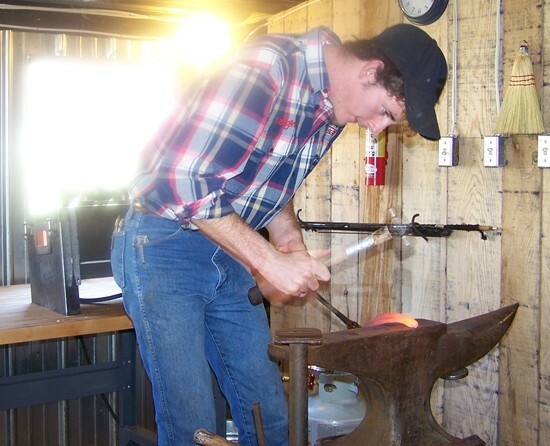 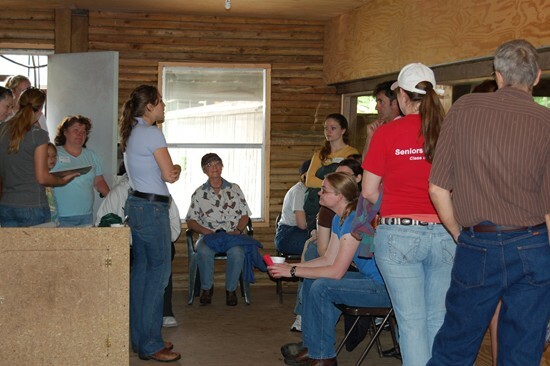 This provided prospective students and their family and friends a chance to learn about our programs in a more informal setting than our campus tours. 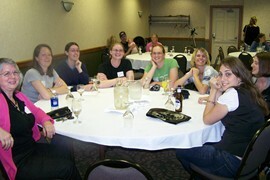 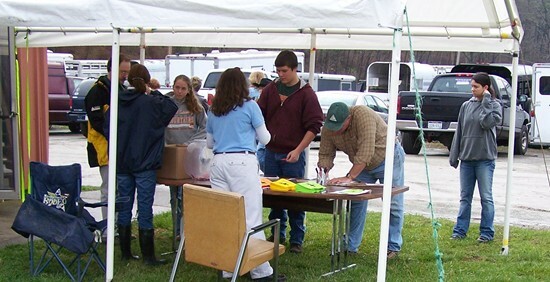 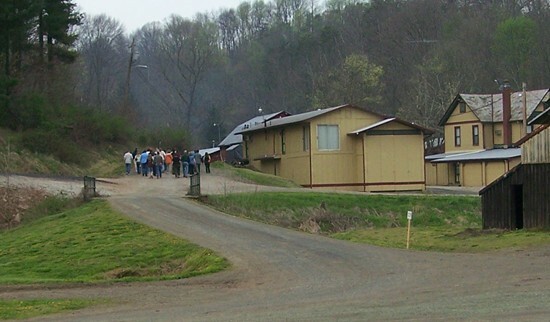 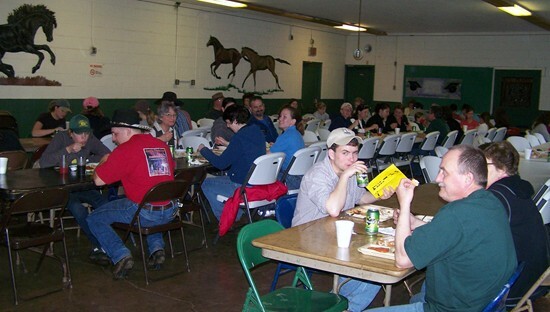 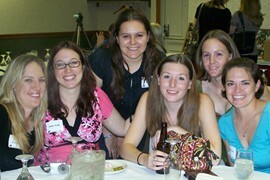 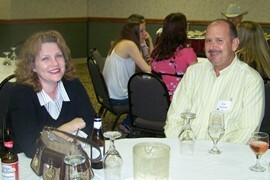 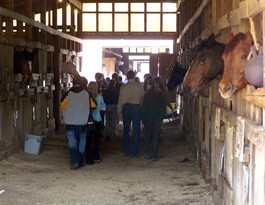 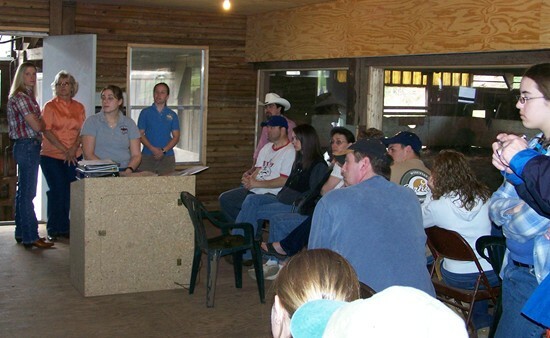 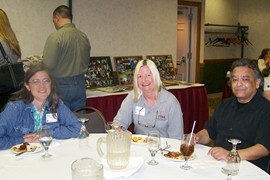 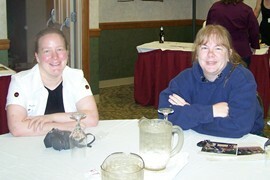 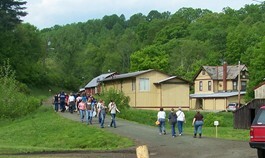 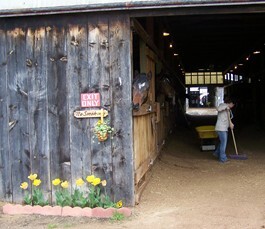 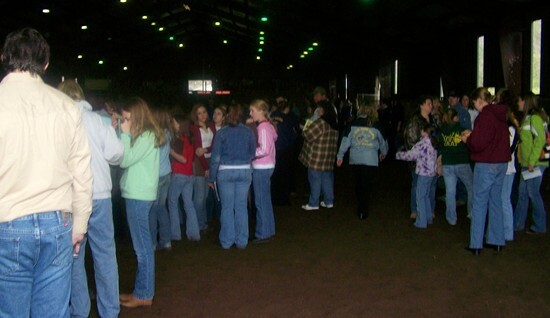 Meredith Manor hosted the 2007 West Virginia State 4-H and FFA Horse Judging Career Development Event on April 28, 2007. 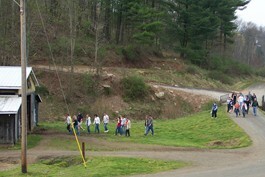 Meredith Manor held it's first annual Visitor's Day on March 24, 2007. 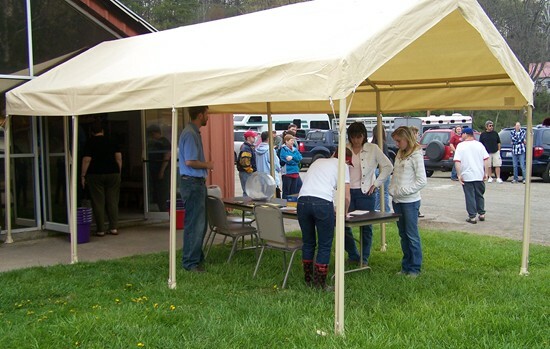 This provided prospective students and their family and friends a chance to learn about our programs in a more informal setting than our campus tours. 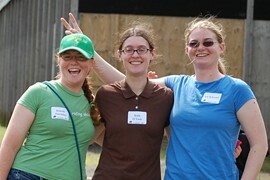 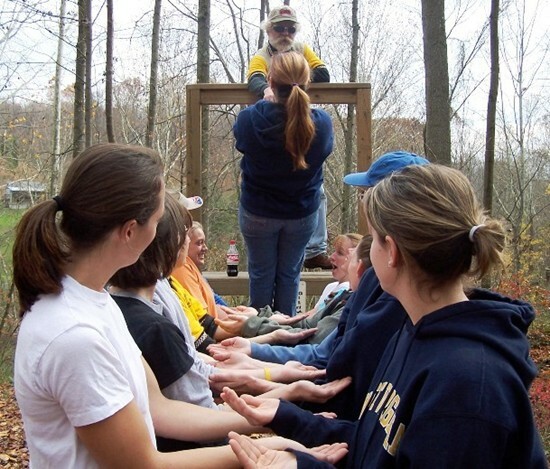 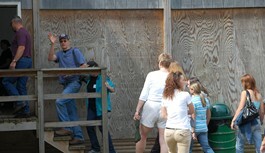 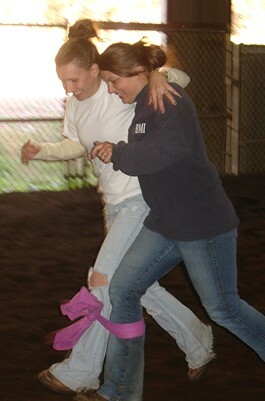 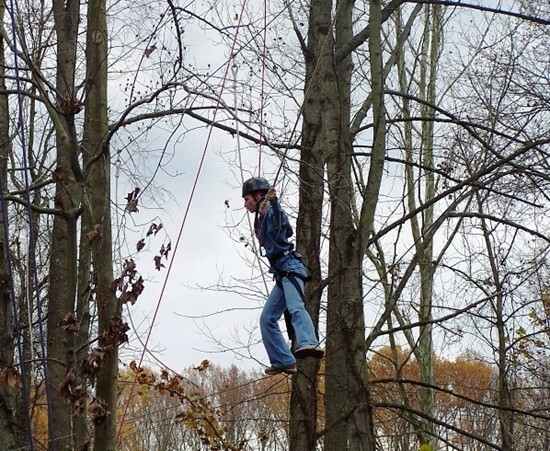 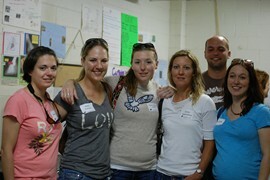 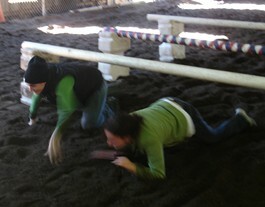 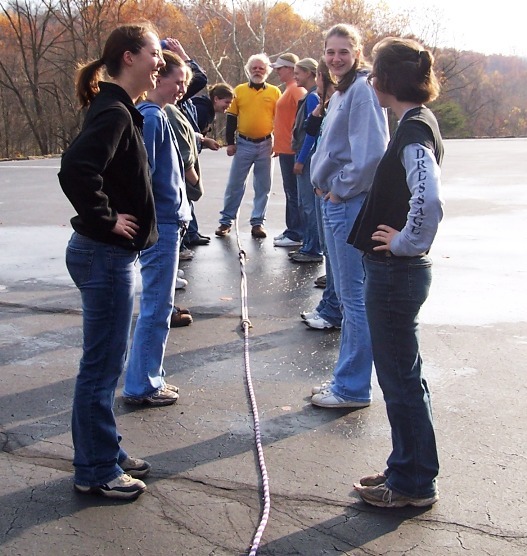 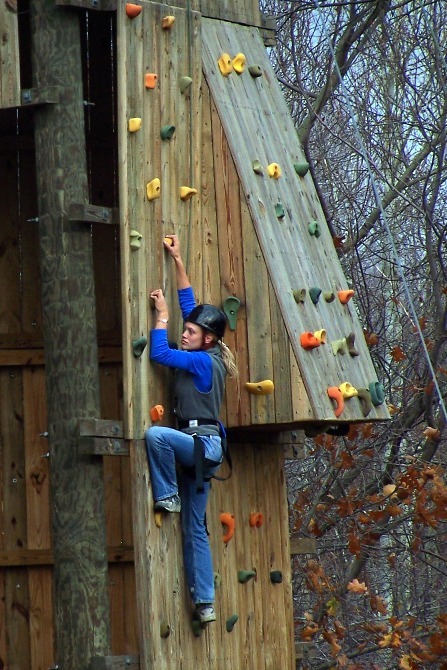 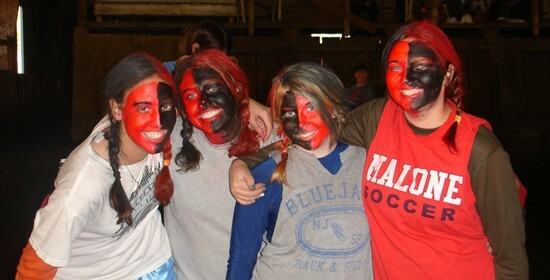 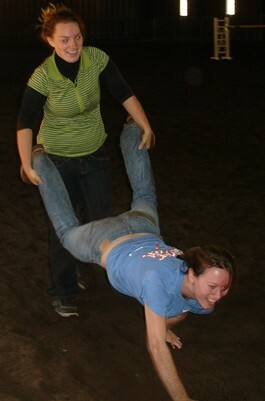 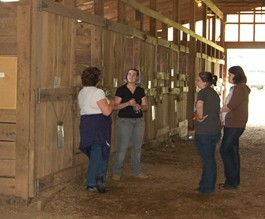 Our barn managers visited the Faith Walk Challenge Course to build teamwork, communication, and trust skills. 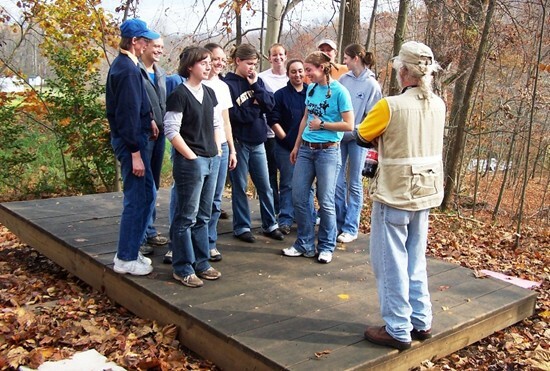 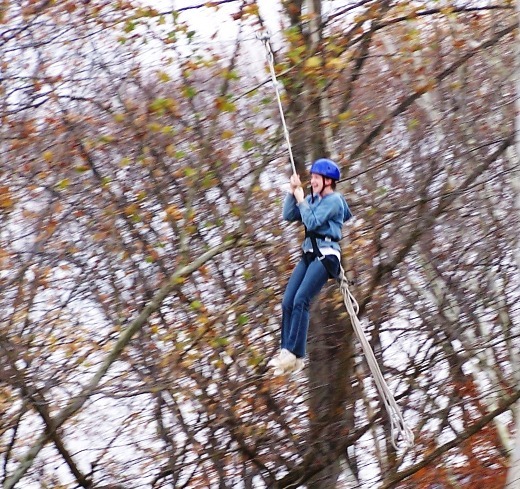 Thanks to all the facilitators at the Faith Walk Challenge Course!